The larks, still bravely singing, flyScarce heard amid the guns below. The most visible flower during November in Canada isn't a tulip, or a rose. It's the poppy. Canadians don the red poppy to commemorate the lives and sacrifices that our young soldiers made over the past century of war. The poppy was first adopted in 1921, as a visual mark of remembrance. 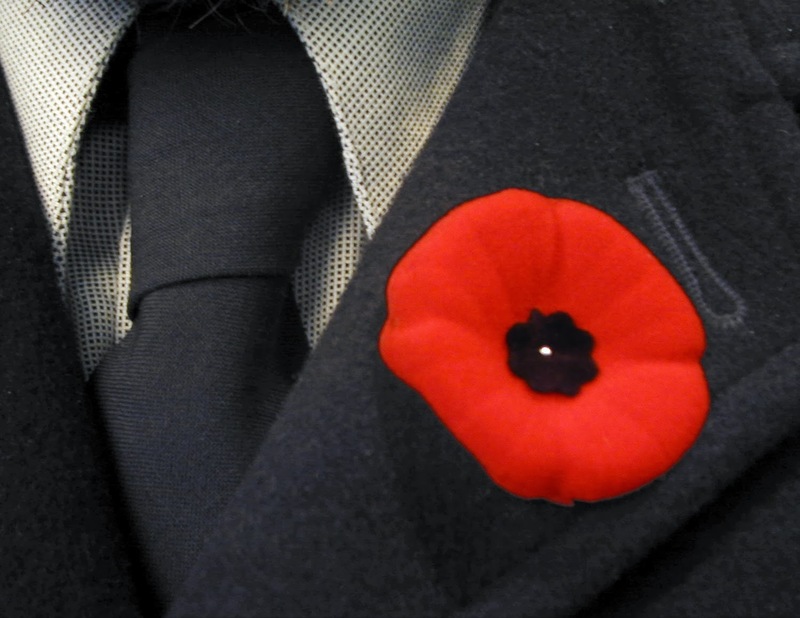 Canadians generally wear the poppies starting in late-October, for about a two week period leading up to Remembrance Day, which takes place on November 11 every year. Watch the video below for a little more history on Flanders Fields. And remember the brave Canadians who paid the ultimate sacrifice by wearing a poppy in 2013.